It is no longer necessary for your pet to stay home alone when you plan an escapade, because in L’Arcada de Fares, pets are welcome. 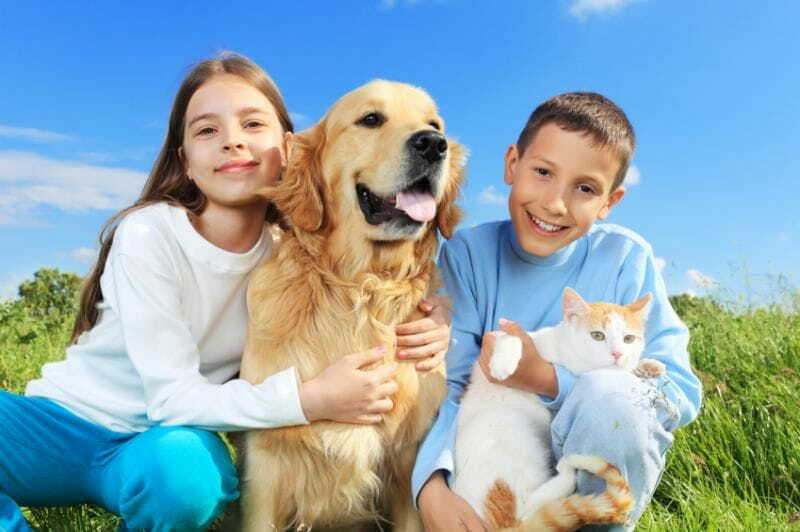 And that’s not all; we also offer a number of services so you can enjoy your stay with your pet. The vast gardens that surround the property make it an ideal setting for taking pets for a walk and spending time with them. There are also trails that begin here and lead to nearby areas. As a Tourist Information Center, we will be happy to inform you of a variety of pet-friendly activities available in the region. Many of our apartments have a terrace. This means that if you so choose, you can have your meals brought in from the restaurant in the apartment, so that your pets are not left on their own while you eat.